Nothing will be left by 2042 (when Blanket will be 40 years old) , when Paris, Prince and Blanket would be legally allowed to have direct control of what was of their Father. The paragraph below is what the law says about the Trustees (John Branca and “John McCLain”). 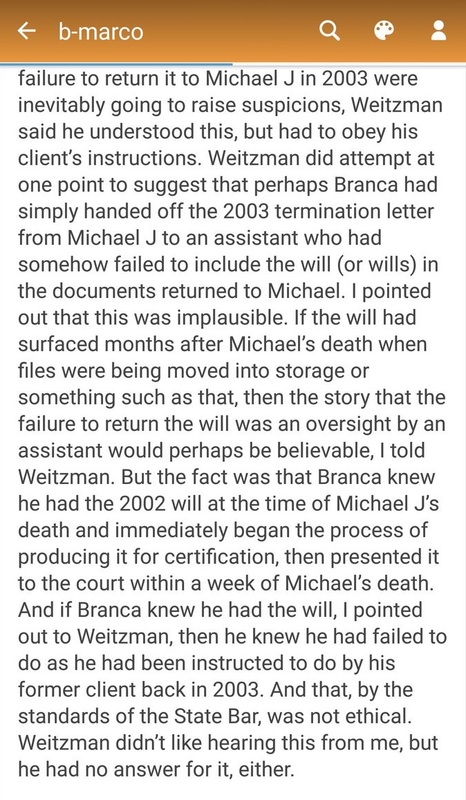 The trustees (John Branca and “John McCLain”) have power to do (THEY can do) what THEY (Trustees John Branca and “John McCLain”) want of “any property / asset that is in the trust” . The Trustees (John Branca and “John McCLain”) can use (including selling) “any property / asset that is in the trust ” as THEY (Trustees John Branca and “John McCLain”) want and the Trustees ( John Branca and “John McCLain”) are NOT accountable/responsible for the loss of any property / asset that is in the trust ! 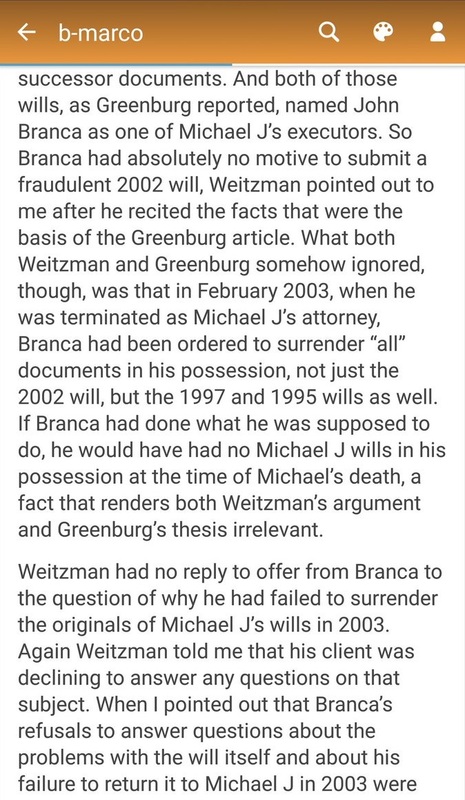 The will and trust penned by Ziffren/John Branca that should have never existed at the time of Michael Jackson ‘s death !